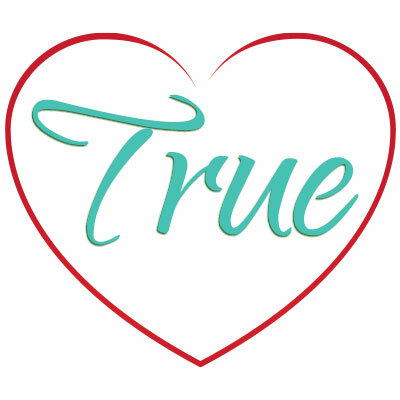 Take this quiz to find out how hearth healthy you are! When you're finished, don't forget to share with friends! 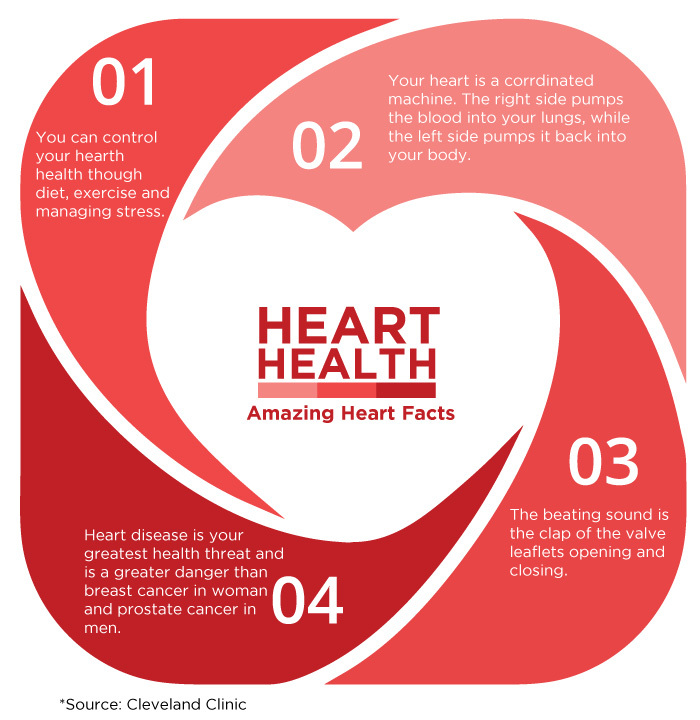 Heart disease is the leading cause of death for Women in the United States is Heart Disease. 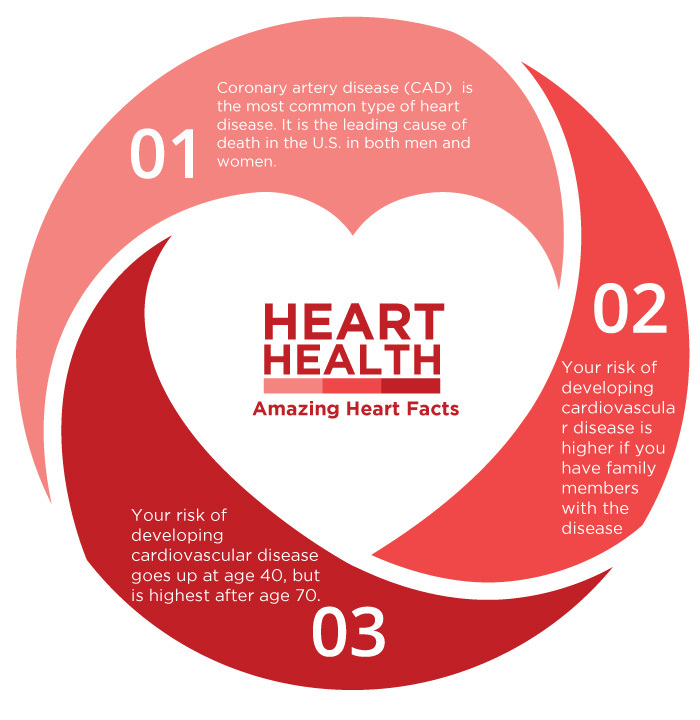 All of these steps can help prevent Heart Disease: Eating a healthy diet, Maintaining a healthy weight, Getting enough physical activity, Not smoking or using other forms of tobacco, and Limiting alcohol use. Some cholesterol is “good,” and some is “bad.” High cholesterol is the term used for high levels of low-density lipoprotein, or LDL, which are considered “bad” because they can lead to heart disease. The risk of death from heart disease for adults with diabetes is two to four times higher than adults who do not have diabetes. High blood pressure is often called a “silent killer” because many people do not notice symptoms to signal high blood pressure. Heart disease can run in a family. 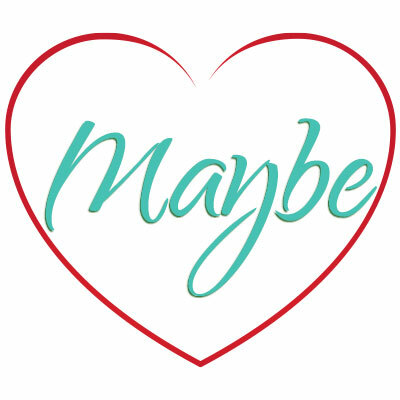 Women are more likely to describe chest pain that is sharp, burning and more frequently have pain in the neck, jaw, throat, abdomen or back as symptoms of heart disease. 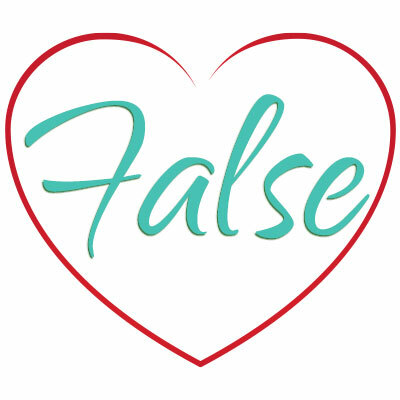 Almost two-thirds of women who die suddenly of coronary heart disease have no previous symptoms. 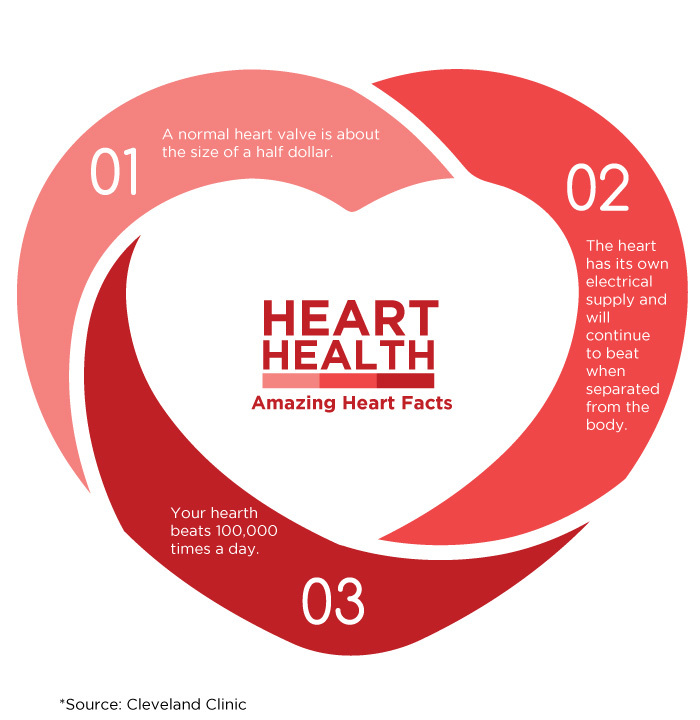 Your Heart Health Knowledge is amazing! 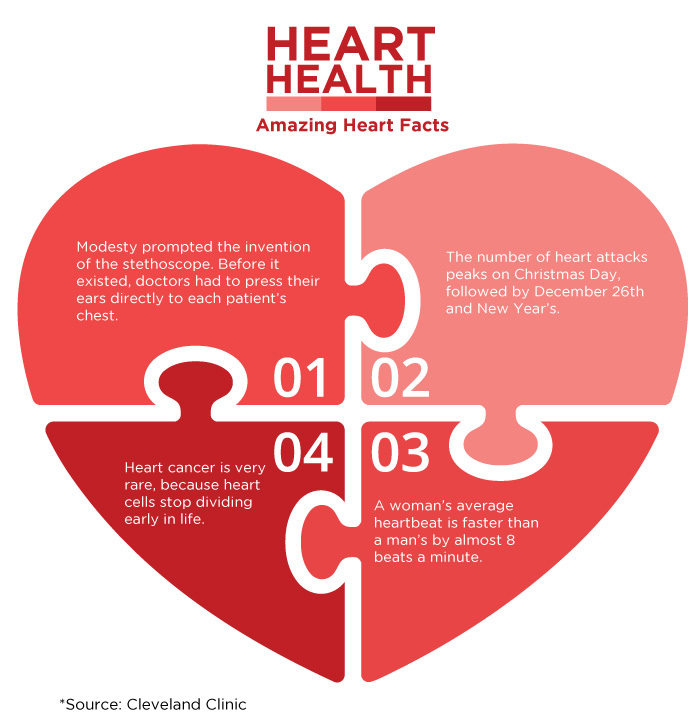 You need to bone up on your heart Health Facts! Just study a little more and you'll get there!